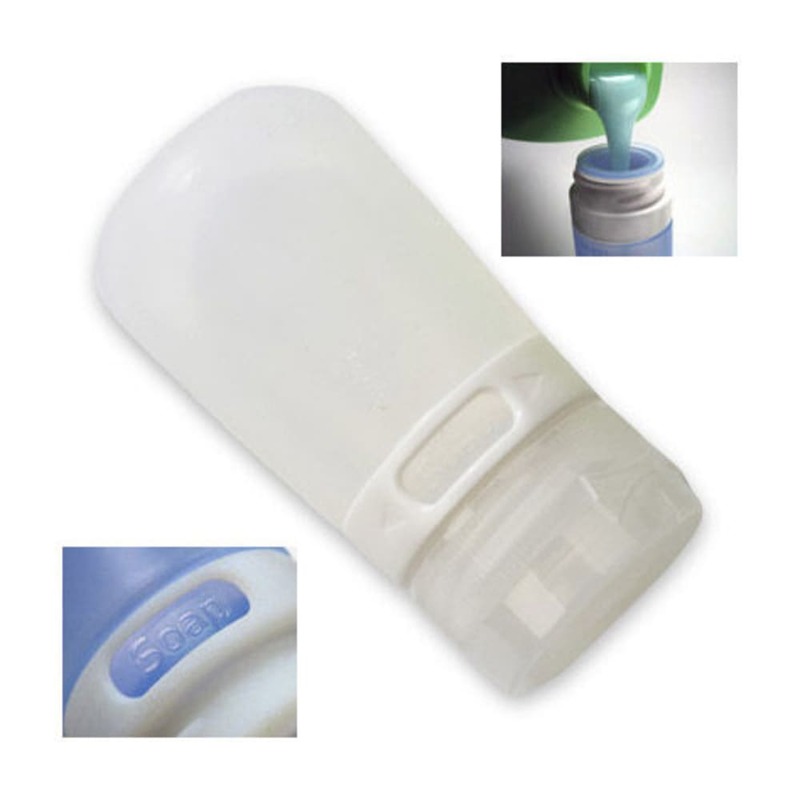 Smart and squeezable, the GoTubb dispenses liquids with ease. Ideal for traveling, camping, backpacking, and everyday use. Measures: 3.25 x 1.5 in.